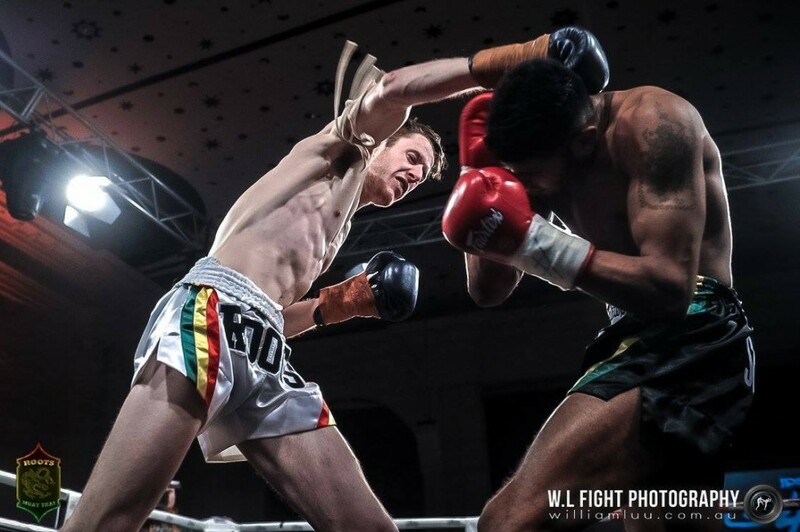 The new W.A.K.O Oceania Champion!! 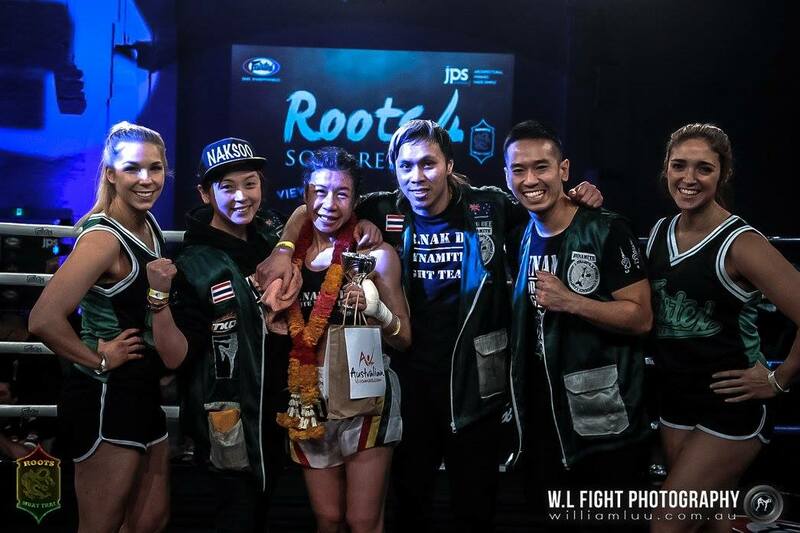 Dynamite Muay Thai fighter and trainer celebrates her new title win after a sudden pull out on fight week eve. 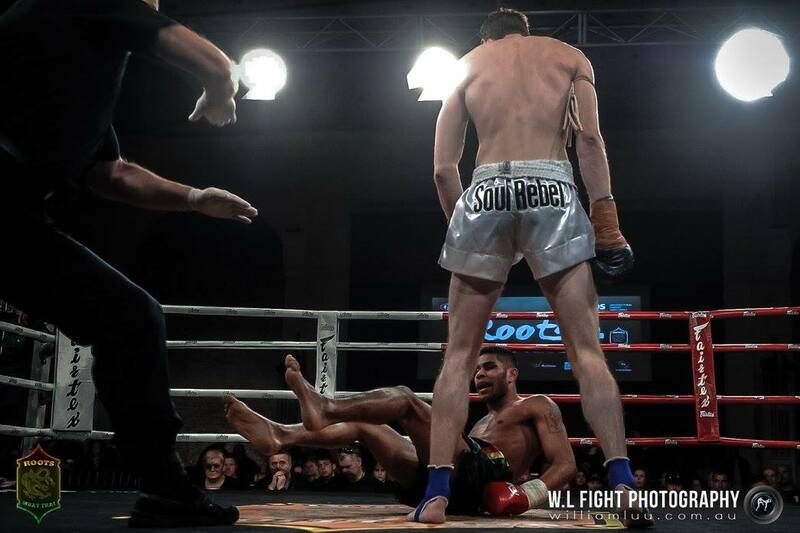 “We replaced a last minute fight for the belt. 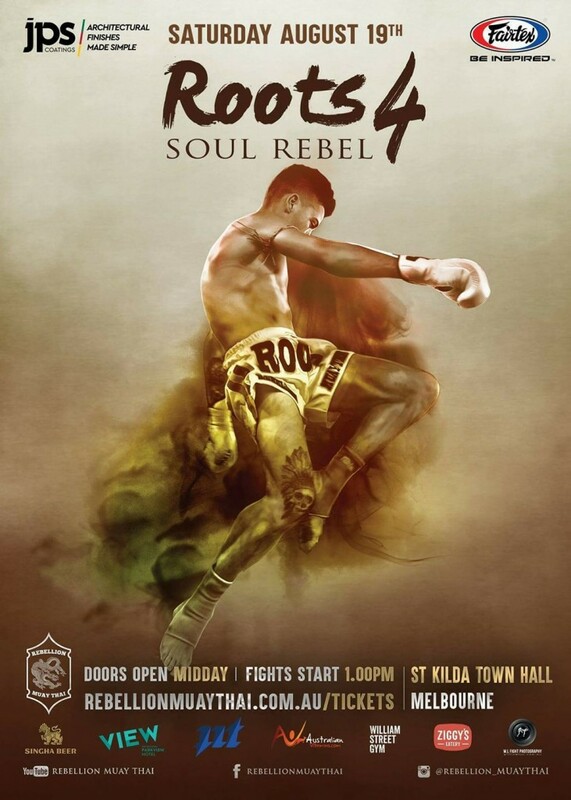 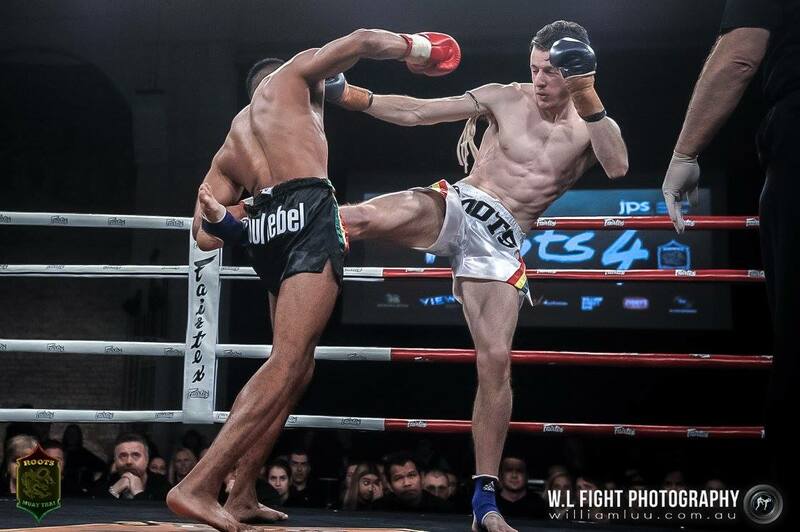 We had planned to display two of my fighter’s mesmerising Wai Kru Ram Muay (Traditional Muay Thai Boxing dance) at the Thai festival that day but being a promoter I had to help the promoter fill that card.” Kru Dennis, Head Coach. 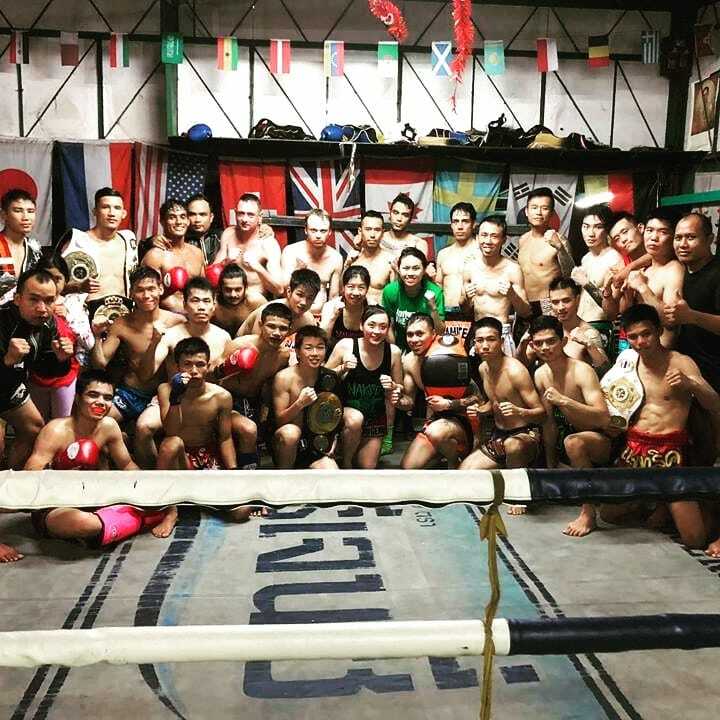 Zia ‘Seua Thong’ Sor. 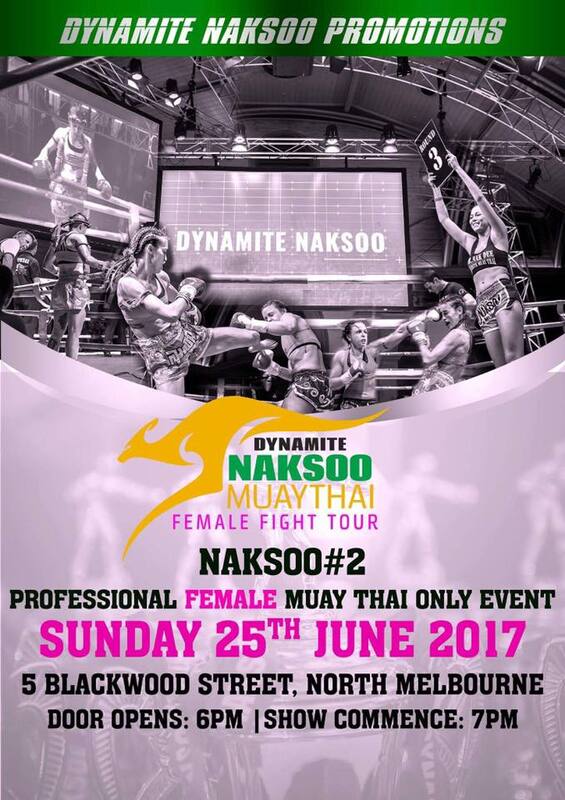 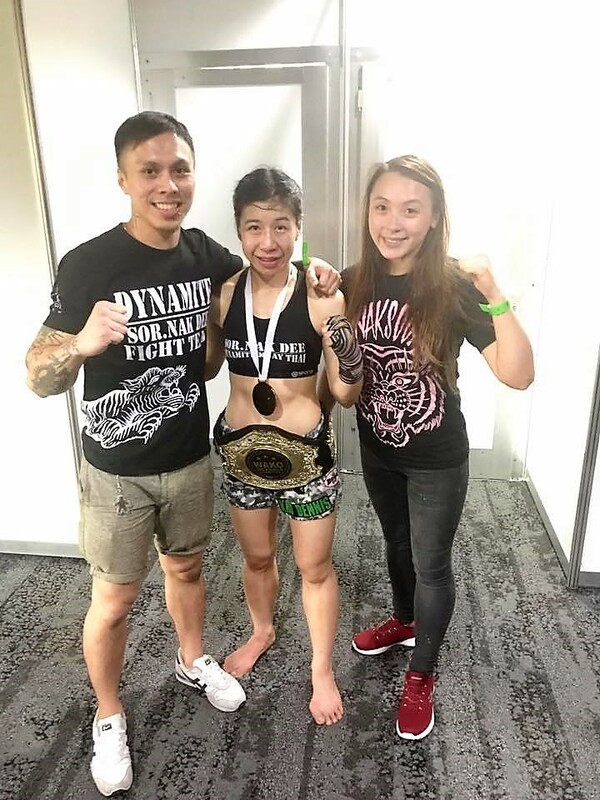 Nak Dee fought a hard fight against the kiwi representative opponent who is the current W.A.K.O Oceania Boxing champion as well as the W.A.K.O Oceania Mixed Martial Arts champion. 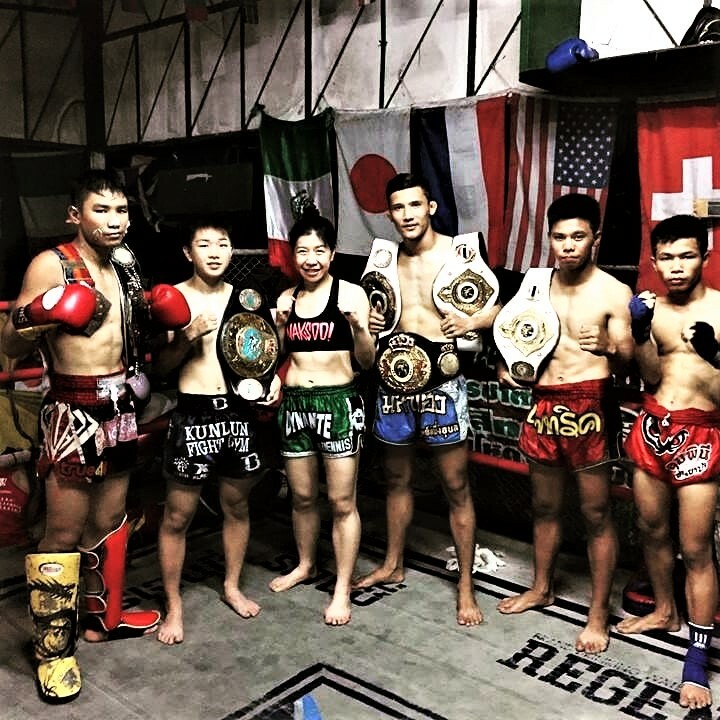 Winning this title is rewarding on many levels, first the fact that the Dynamite Muay Thai grading system was clear example of fight preparation and rediness. 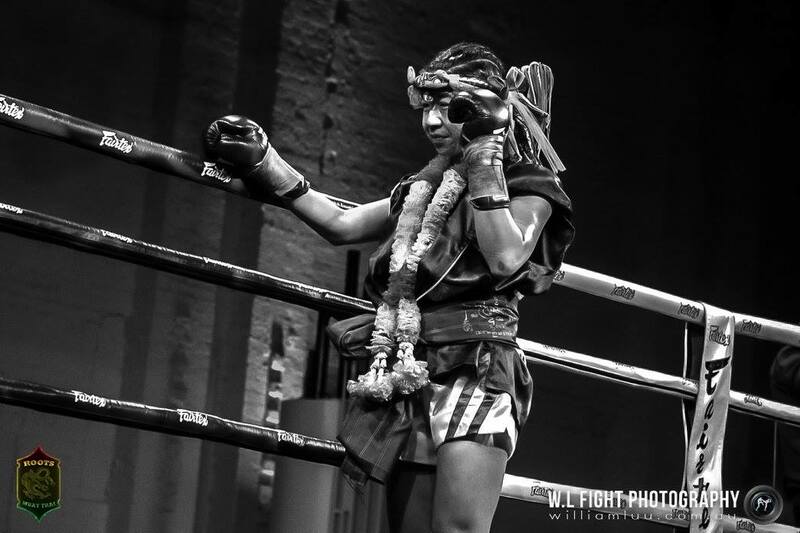 The Dynamite Muay Thai grading sets the students up to be prepared for competition. Zia only just passed her red level (second grade) grading less than 7 days prior to this fight. 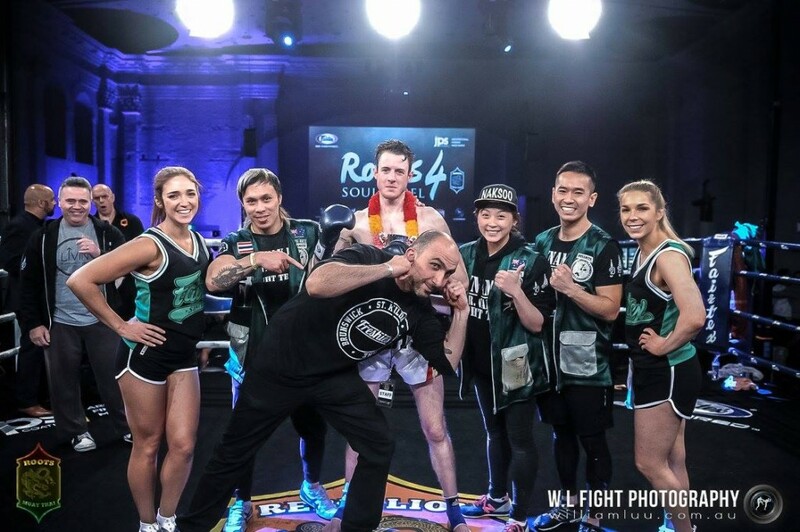 This was the deciding factor that motivated Zia to take up the challenge despite the bruises not healing in time, no rest and fighting under full capacity from the countless hours sparring during the grading. 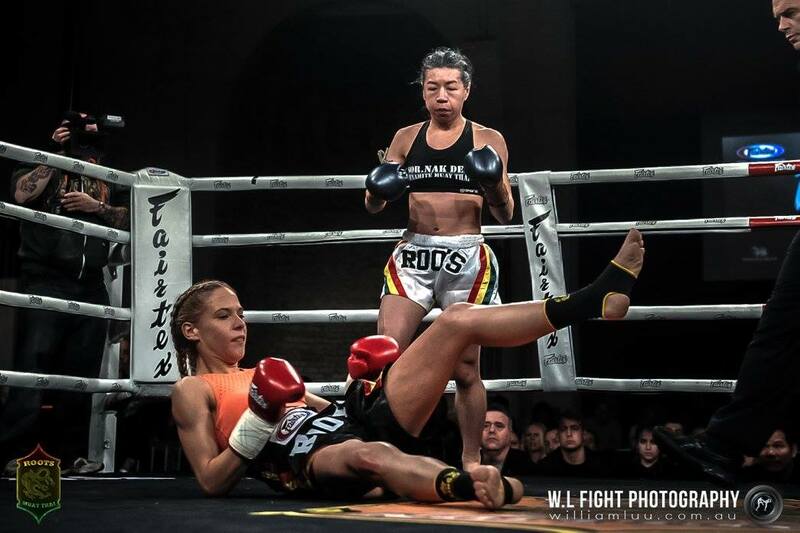 Secondly is that Zia’s fight weight is female under 48kg cut off. 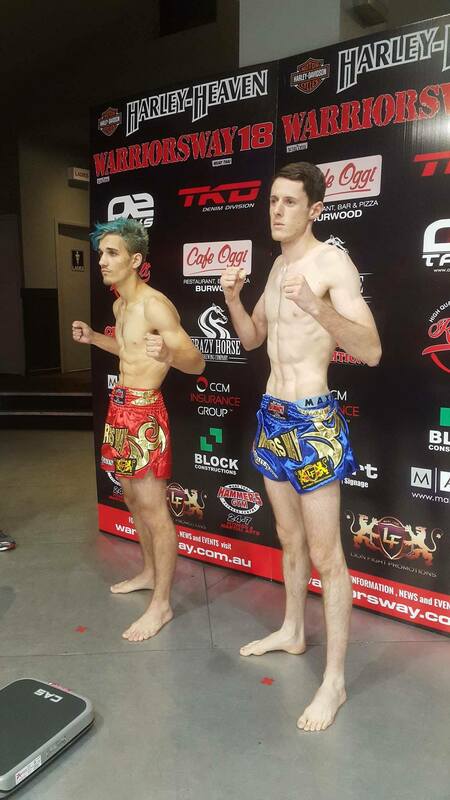 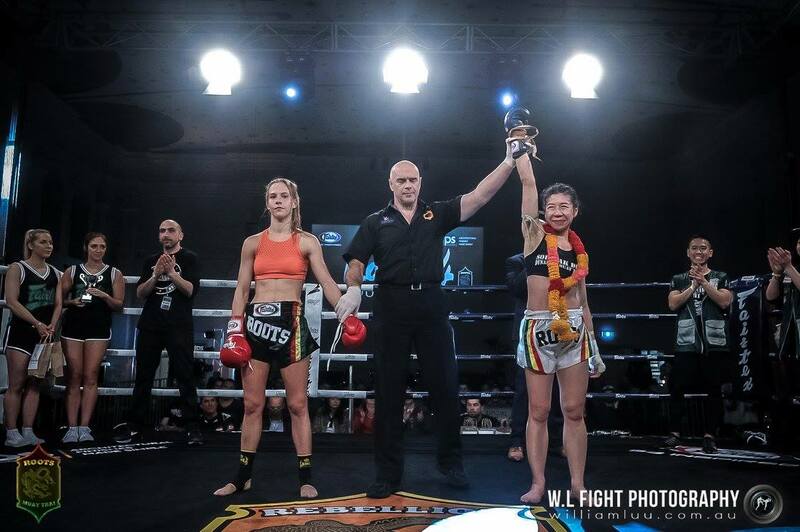 The Dynamite Muay Thai Fighter took the challenge up on Wednesday with three days notice to fight Saturday lunchtime at 52kg which is a huge difference in weight especially after the fighters have rehydrated possibly up to 5-6 kilograms above official fight weight. 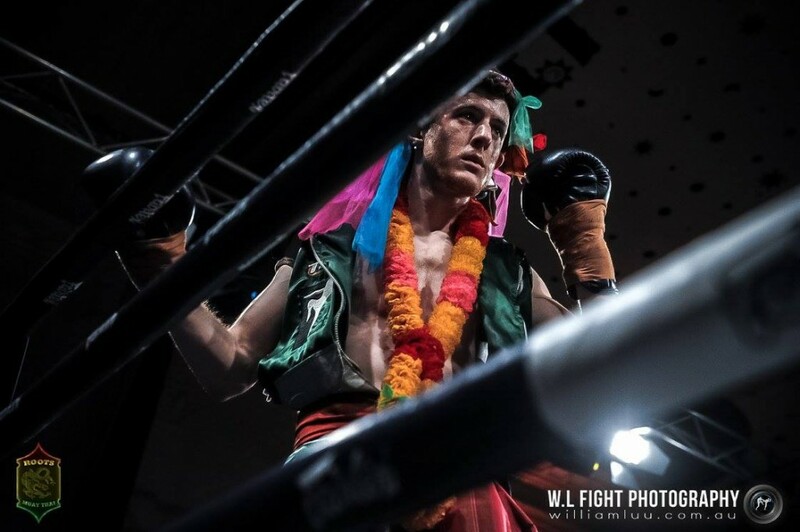 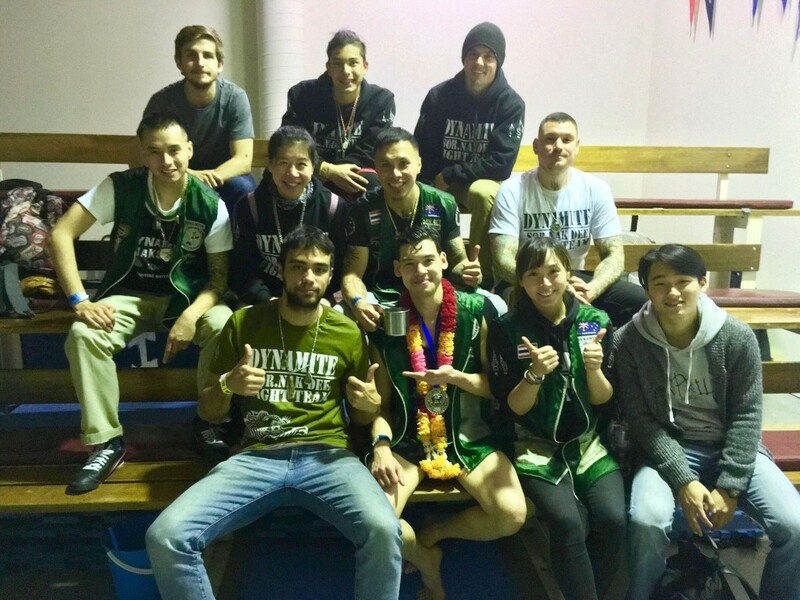 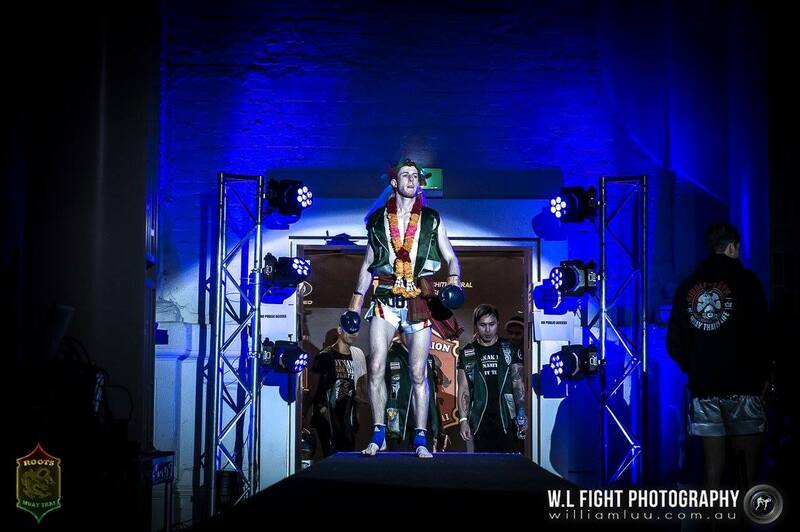 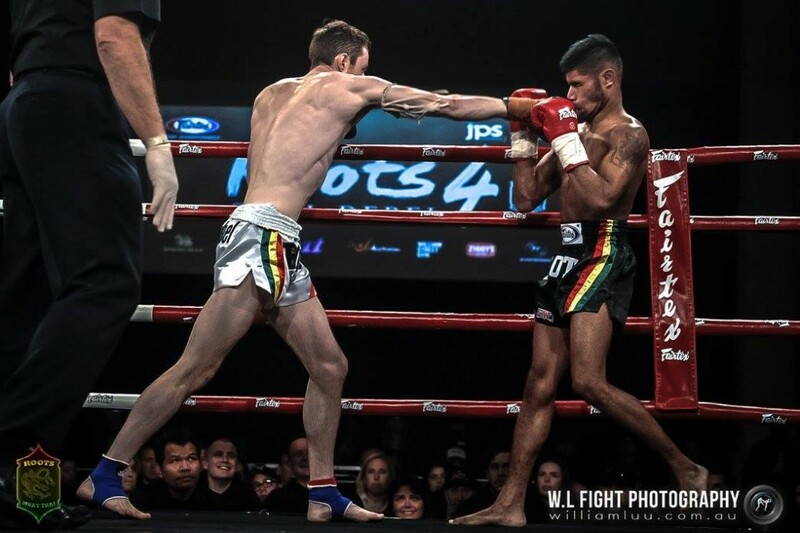 Last but not least Dynamite Muay Thai’s focus is primarily Muay Thai style fighting and to be more specific a mixture of both Muay Khao a clinch and knee style lineage and Muay Femur style, perceived as the slick, Thai style technically focused on a slower picking off the opponent pace. 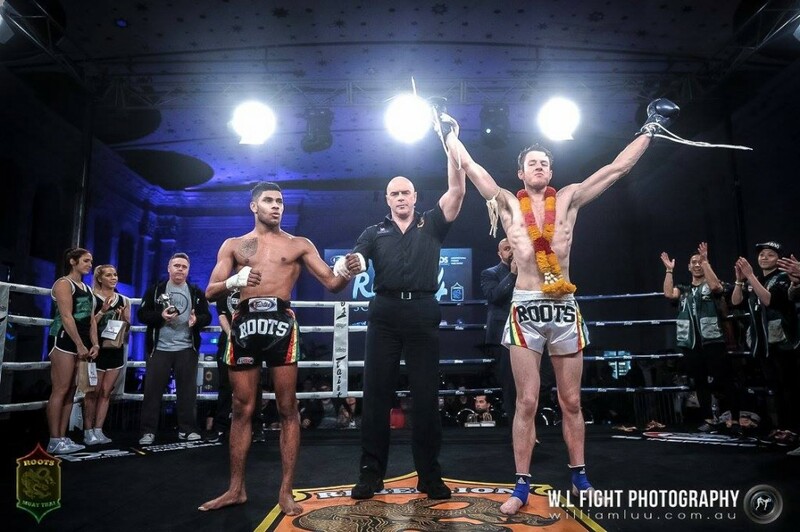 Famed for being slow, precise, concise and deliberate as opposed to the high volume, high work rate of the dutch style kickboxing that this belt represents. 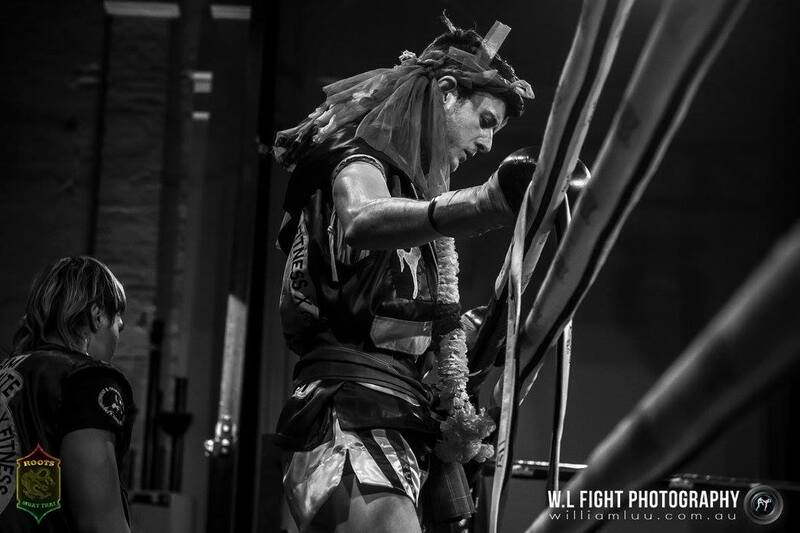 But no excuses, no more sizing up the difference between sports. 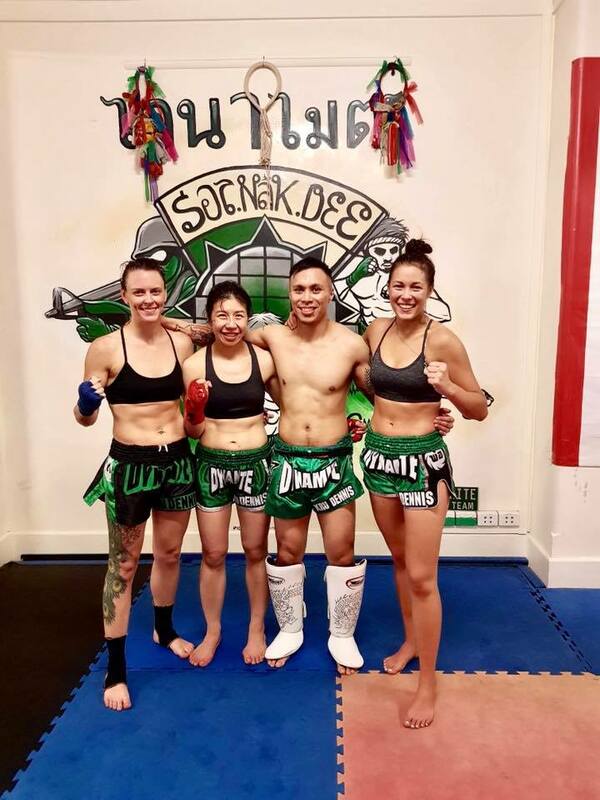 The Result.. Zia ‘Seua Thong’ Sor. 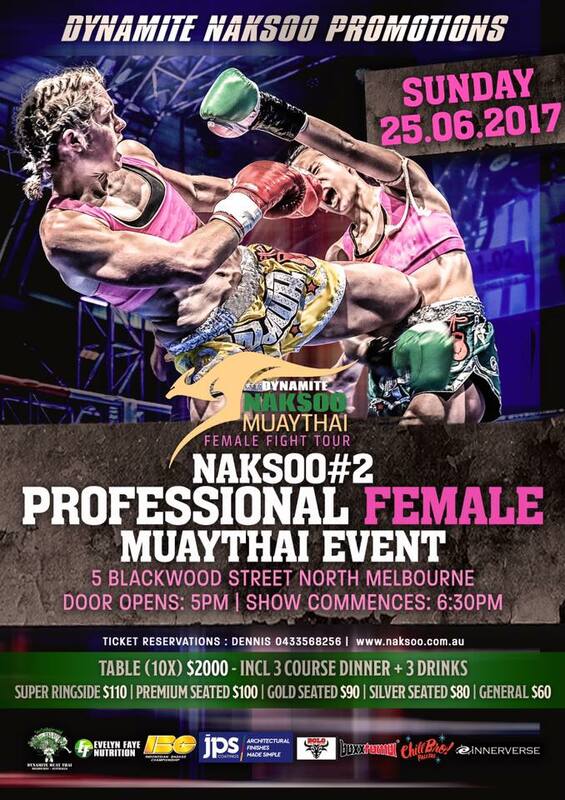 Nak Dee became the new Oceania W.A.K.O K1 Oceania Female 52 Kg Champion.